Often in a relaxation dispersion analysis you will wish to fit a number of spin systems together using global parameters such as kex, pA, etc. This can be achieved through the concept of clustering. A cluster is defined by an ID string and can contain any number of spins. Multiple clusters in one analysis can be defined. 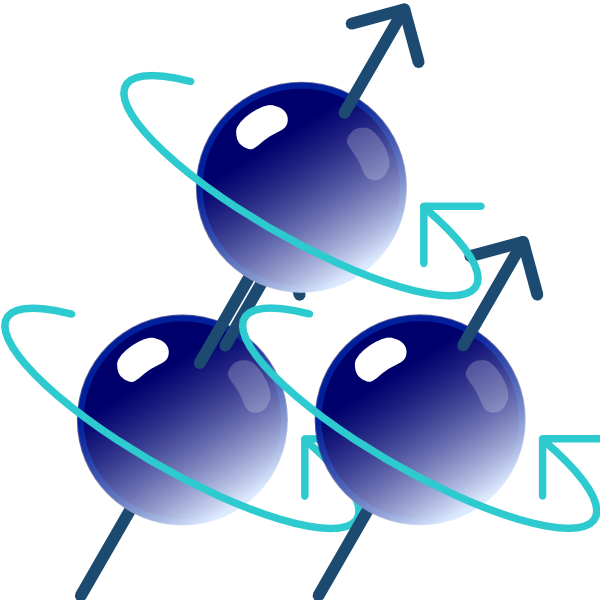 Any spins not included in a cluster will be treated as a free spin whereby all parameters of the dispersion model are local to that spin. Spin clusters can be defined using the relax_disp.cluster user function (see Section 17.2.162 on page ) or via the spin cluster GUI element. For the spin clustering, the special relax_disp.parameter_copy user function has been designed to help avoid the impossibly large grid search. This user function will copy the parameters from one non-clustered data pipe to another pipe, taking the median of the parameters from the first data pipe. Rather than taking the median, the R20/R1ρ' and Δω related parameters which are independent of the clustering are simply copied.